Is NVIDIA GeForce GTX 1080 Ti launching soon? More and more sites are independently confirming that GTX 1080 Ti is being prepared for launch. Let’s look at some of those claims and see if they make any sense. According to Swedish website NordicHardware, GPU manufacturers have confirmed to NH that new GTX 10 graphics card is being prepared for launch. The article claims that GTX 1080 Ti is coming in hot and it’s expected next month. The internal production has already started and depending on which board partner was asked, GTX 1080 Ti should be available from March 20th to 23rd, which is ‘shortly after’ official launch. 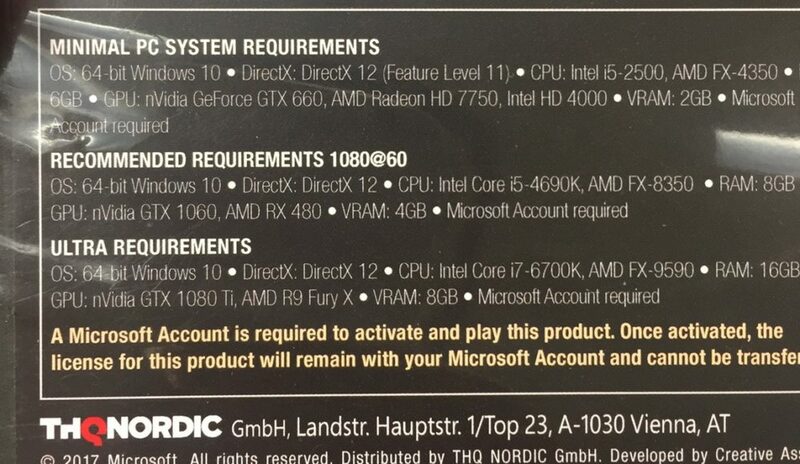 Nordic Hardware was unable to confirm the exact specifications of the new card. 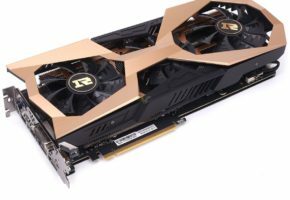 A Finnish website called IO-Tech claims GTX 1080 Ti will indeed launch on February 28th, as confirmed by their sources. The new card will allegedly arrive in stores in March. Sounds similar to what NordicHardware says, except for the February 28th part. If this rumor holds true, then the mysterious NVIDIA event planned for that very day, could be the day of GTX 1080 Ti announcement. Still, the only problem with that event is a lack of any information of a live stream. Well.. we never know when Huang will jump on a scene to take another GPU out of his jacket, but the least he should do is to make sure journalists are around to take photos. Another trace of GTX 1080 Ti has been found on a physical edition of Halo Wars 2. To play at Ultra, GTX 1080 Ti is recommended. This could be just a typo, but the timing for this mistake seems noncoincidental. Also VRAM 8GB, hm? 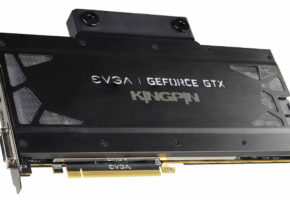 What about GeForce GTX 2080? There’s a problem that lies in GeForce 20 series in general. As we get closer to May, a year will pass since official introduction of GTX 10 series. Normally a year to year cycle is kept in such situations, so expecting GTX 1080 successor around that time is nothing surprising. The surprising part would be to launch GTX 1080 Ti two months before everyone actually expects GTX 20 series. 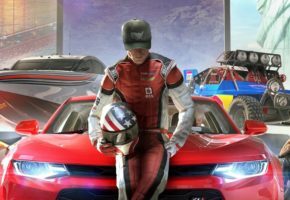 So what would happen with GTX 2080 if we got 1080 Ti right now, would it be even faster? Would it arrive much later? Wouldn’t it make more sense to wait those two months to launch the whole series with new high-end GP102 parts and GP104/6/7 rebrands? Architecture refresh is actually a common ground for NVIDIA (as it happened with Fermi & Kepler). Is HBM2 a problem? AMD will soon launch a new enthusiast-grade graphics card with HBM2, while NVIDIA has nothing with HBM2 for gamers. So is HBM2 really necessary for gamers? 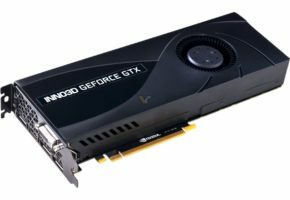 The Pascal GP100 was the first and only HBM2 product NVIDIA announced last year. It took many months to introduce a PCI-Express version of Tesla P100, and it took even more to launch Quadro with actual, physical display connectors. So basically, nothing should prevent NVIDIA from making GeForce with GP100 now, except for the fact that it’s not really a gaming GPU. 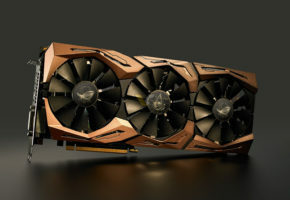 If The Greens were to launch GTX 1080 Ti with GDDR5X, they might loose battle for the best technology, but they could still win by delivering better performance. In the end, it’s up to consumers to decide what they need and how much are they willing to spend. If NVIDIA GeForce GTX 1080 Ti really is that close, then we should expect more whispers and more leaks in the coming week. Of course, we will be looking very closely at them and try to confront them with reality and common sense.